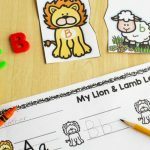 FREE Printable Spring Writing Center Activity for Pre-K & Kindergarten! Spring has arrived! 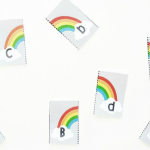 Are you excited to breath new life into your literacy center this spring? 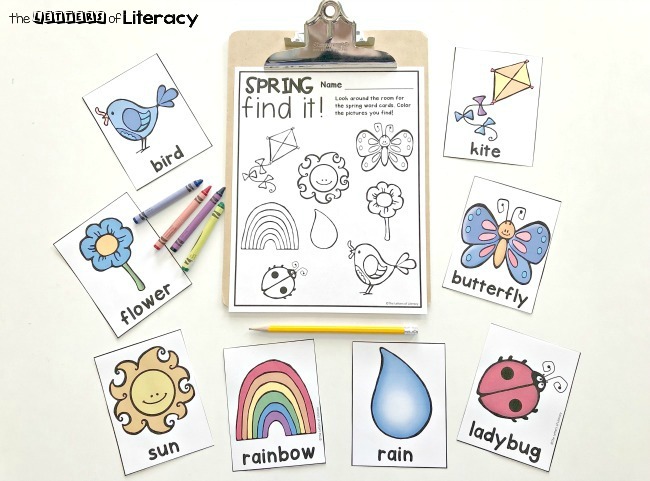 You’re going to love this Spring Writing Center Activity! 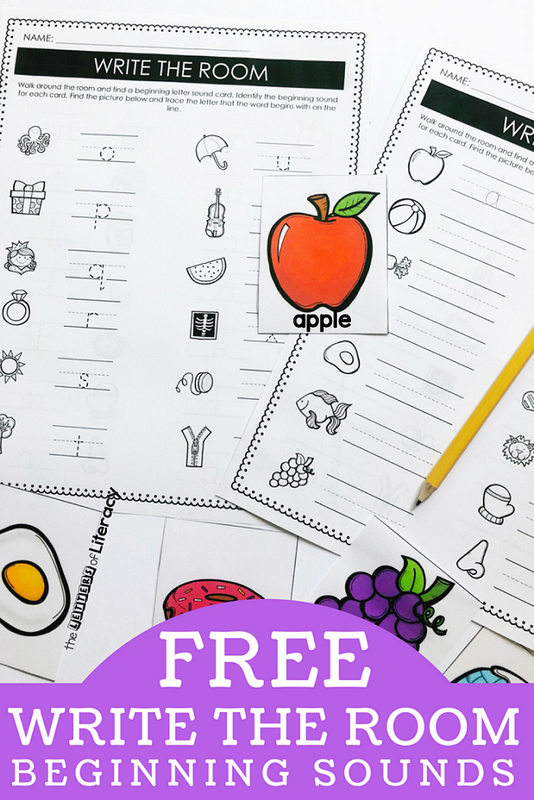 It can be ready in an instant with very little prep and it’ll get your students up and moving around the classroom. It’s time to get those busy bodies up and moving around the classroom! 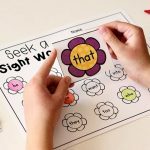 You can have children work in pairs and turn this into a game of “hide and seek” or simply place this activity in your literacy center as an independent center activity. Let’s get started with some simple supplies! 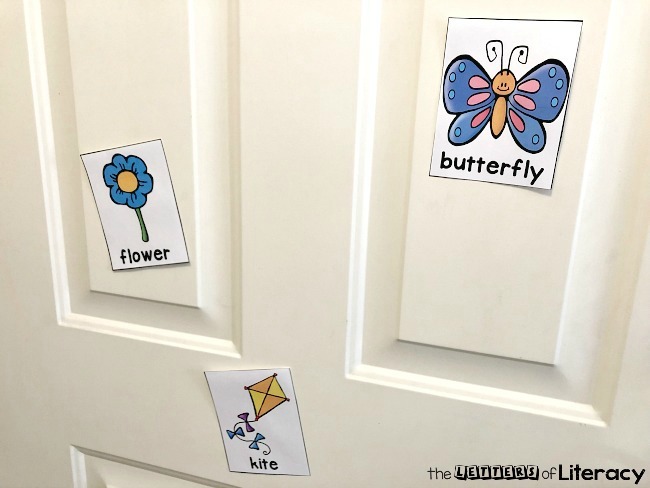 My favorite way to use this Spring Find It Activity is in pairs. 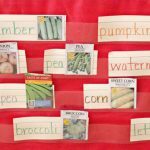 Once the spring vocabulary cards are printed and cut out partner #1 uses a small piece of tape to scatter the cards around the classroom by taping them to the walls, cabinets or shelves. Partner #2 should turn his/her back so they can’t see where partner #1 places the spring vocabulary cards. 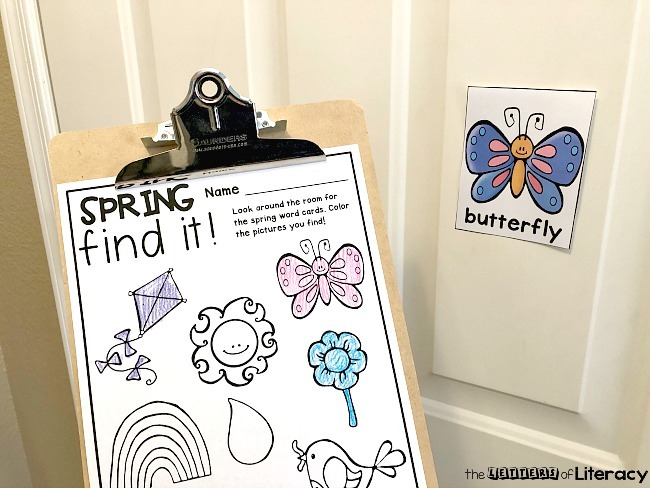 Partner #2 then uses the recording sheet and a clipboard to find the spring vocabulary cards scattered around the classroom. 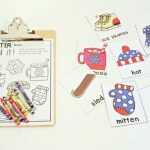 The activity continues until both partners have had a chance to hide the spring vocabulary cards and find them on the spring coloring printable. 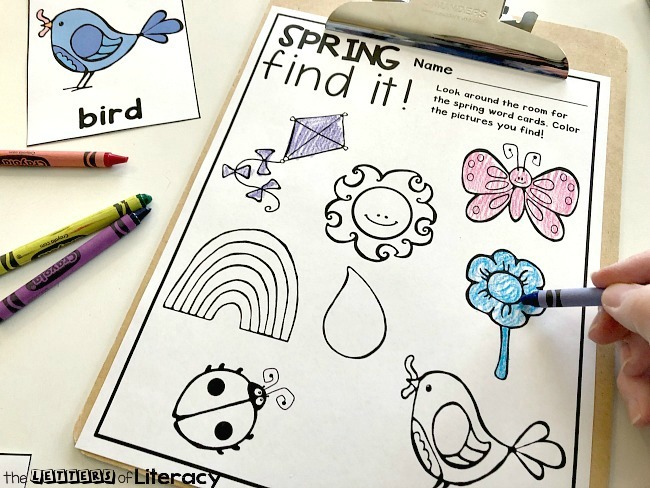 Ready for some spring-themed writing center fun? 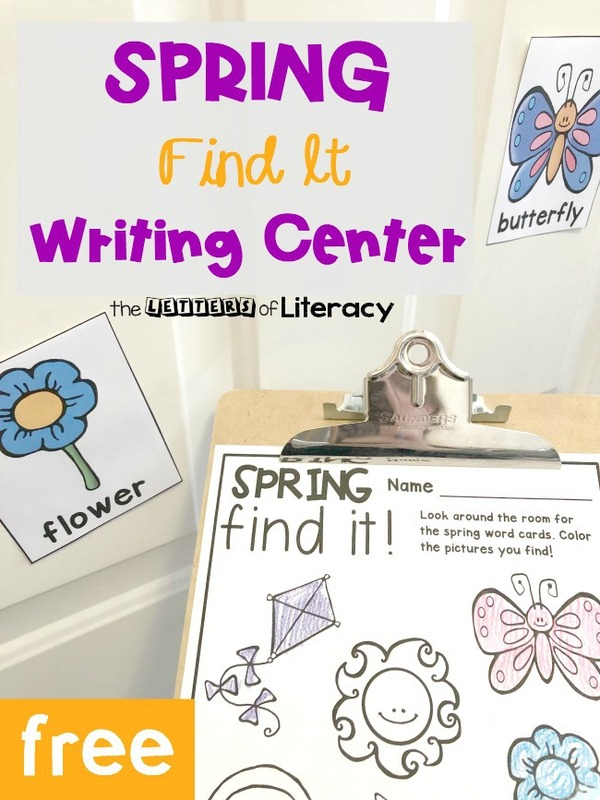 Grab your copy of the Spring “Find It” Writing Center Activity Printables by clicking the large, blue button below. Then, hop on over to see our Write the Room Beginning Sounds Center! I love this activity! Are there others ones that are like this? 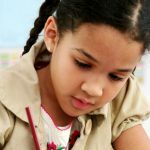 I teach Pre-K and it is perfect for my students! 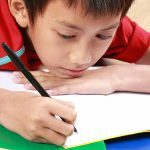 We are happy to hear you are enjoying our writing centers! 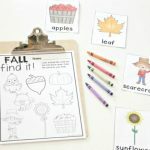 We also have a similar activity for fall here –>>https://thelettersofliteracy.com/fall-writing-center/ and also for winter here–>> https://thelettersofliteracy.com/winter-writing-center/ Enjoy! Thanks, perfect for a couple of my kiddos! Thank you for the links! I really appreciate it! I love these! We are so happy to hear you are enjoying the activities. Have a wonderful day!